Veronica was a homemaker and member of St. Isidore Parish – St. Celestine Church. Other memberships include St. Ann Sodality and Celestine Community Club. 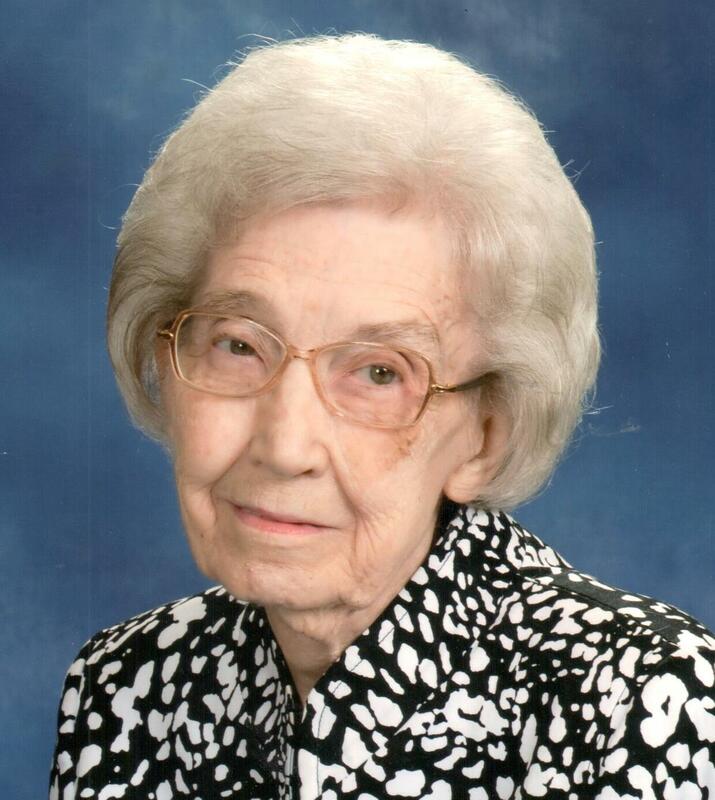 She taught religion at St. Celestine for over 25 years and served on the quilting committee. Preceding her in death besides her husband are sisters Irene Giesler and Dorothy Seger and brother Hilbert Theising. Memorial contributions may be made to St. Celestine Catholic Church or to a favorite charity.